← Is Ryan Nassib the New Eli Manning? You have seen them all over your newsfeed… the ALS Ice Bucket Challenge. 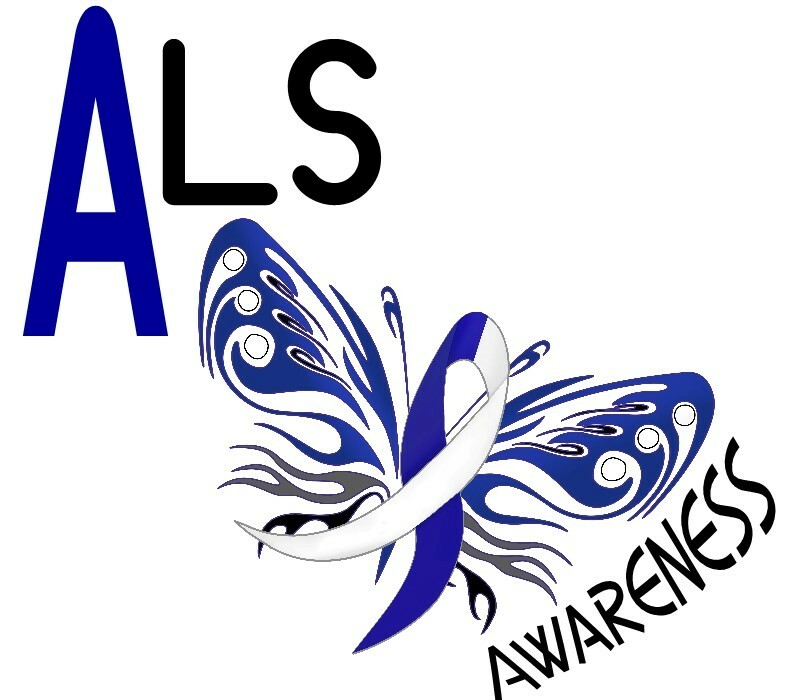 ALS-Amyotrophic lateral sclerosis, also known as “Lou Gehrig’s Disease,” is a progressive neurodegenerative disease that affects nerve cells in the brain and the spinal cord (http://www.alsa.org/about-als/what-is-als.html). Millions of dollars have already been raised as a result of the world coming together to defeat ALS. I accepted the challenge myself and kept the chain going. The organization raised just $2.5 million during the same period last year. These videos are making a difference. I encourage all of you to donate to fight ALS and to keep these challenges going.